The Princess of Tempest has locked herself in the palace - so you and her other suitors must woo her with a letter. But can you get past the stalwart Guards, the scheming Countess, or the ambitious Baron? 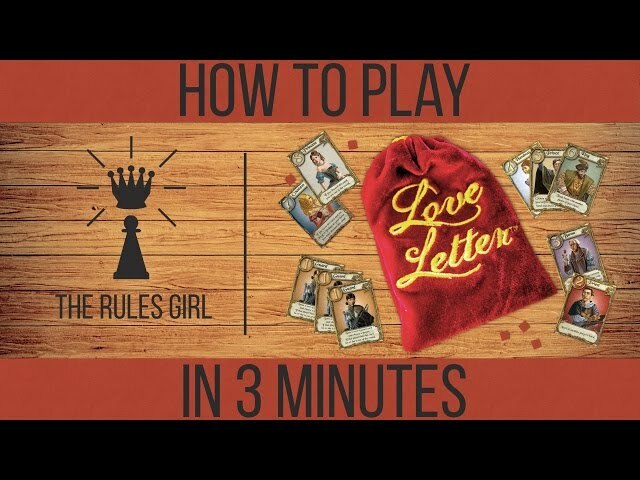 Love Letter is a simple game with serious depth. Each player has a hand of two cards from a deck of sixteen - each turn one of their cards must be played - choosing which to play and whom to target is the entire meat of the game. Powerful cards can lead to early gains, but make you a target for other player's schemes. Remember - only one love letter can reach Princess Annette - make sure it's yours! 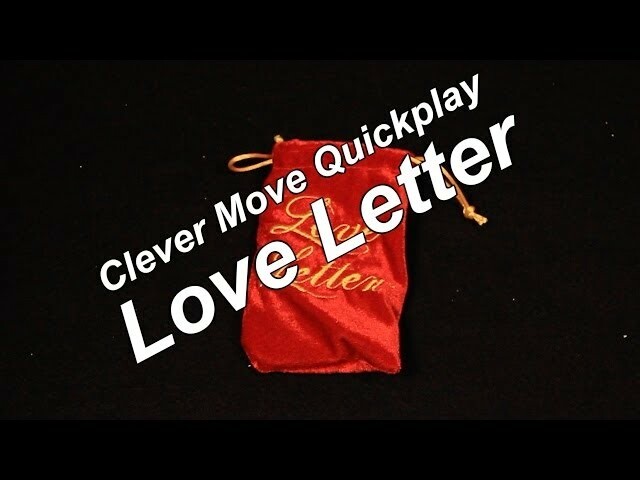 Buy Love Letter if you're looking for a quick playing game of risk, luck, and deduction suitable for all ages. 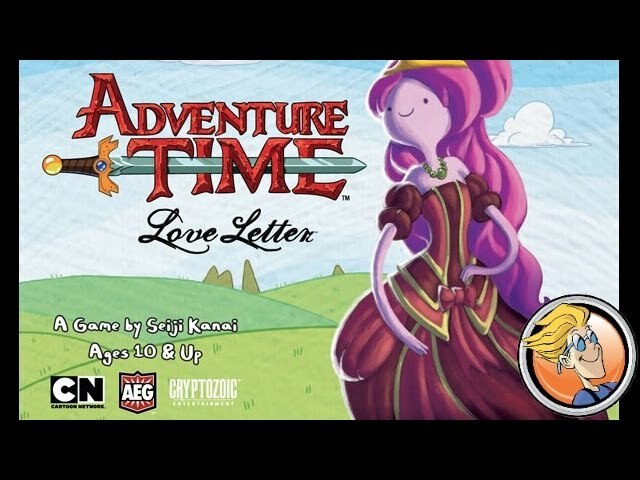 Love Letter was featured in the articles Top 10 board games for under $15 and 5 Romantic Board Games for Valentine's Day.